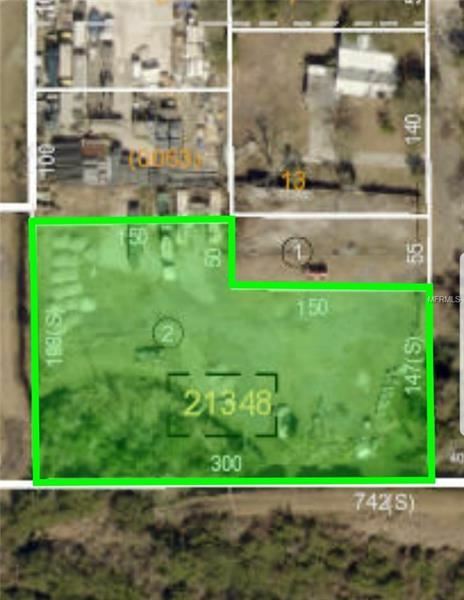 COMMERIAL LAND IN TARPON SPRINGS FL, 1.19 ACRES OF COMMERCIAL LAND CLEARED AND FENCED IN. PROPERTY IS CURRENTLY USED FOR A STORAGE YARD. FROM US HIGHWAY 19 HEAD WEST ON MARTIN LUTHER KIND DR, HEAD WEST ON MARTIN LUTHER KING DR, MAKE LEFT ON LINCOLN AVE. PROPERTY IS ON THE RIGHT. The approximate monthly Principal & Interest payment for this property would be $1,772. This payment is based on a 30-year loan at a fixed rate of 4.12 % with a down payment of $38,990. Actual lender interest rates and loan programs may vary.